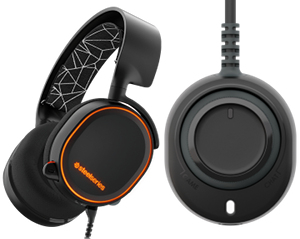 SteelSeries Arctis 5 and 7 now supported by Ubuntu! 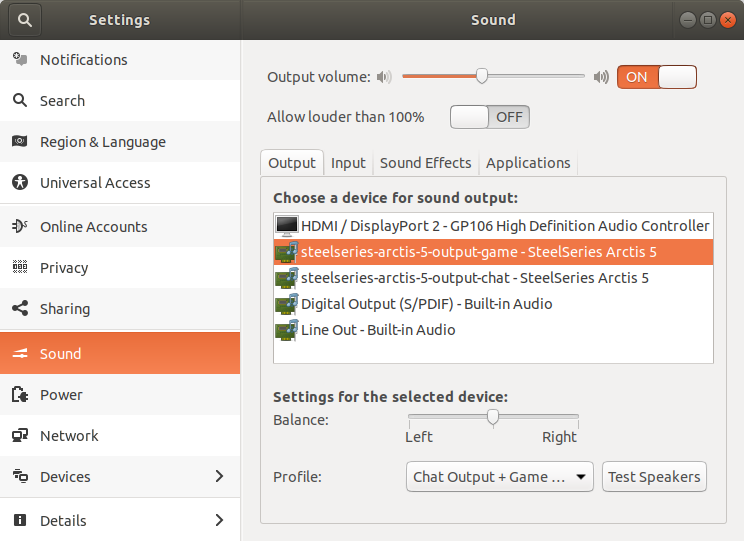 Ubuntu 18.04 (Bionic), Linux Mint 19 and newer releases now officially support the SteelSeries Arctis 5 and 7. 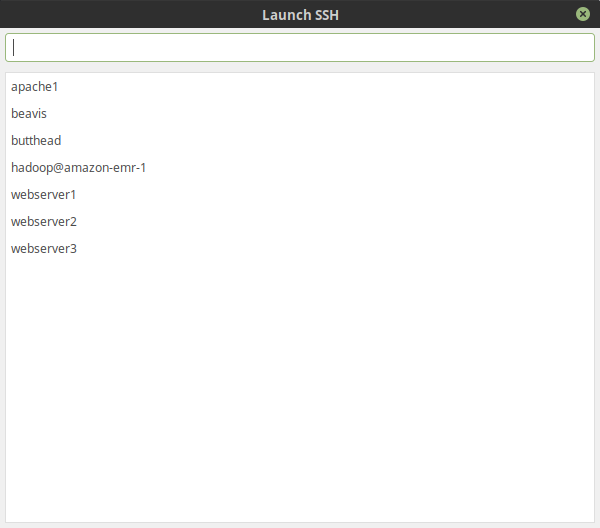 I've added some updates to Launch SSH and bumped the version to 0.1.2. The keyboard navigation has received a small update as the PAGE DOWN, PAGE UP, HOME and END keys are now functional. Also, when a history item is selected and RETURN is pressed, that session is now launched instead of whats in the input box. Another small new feature is natural sorting in the history. For example if you were to have 20 webservers called web1, web2, all the way up to web20, it would previously sort like this: web1, web10, web11, .... From now on it will be sorted in a more natural way like this: web1, web2, ..., web9, web10, ..., web19, web20. 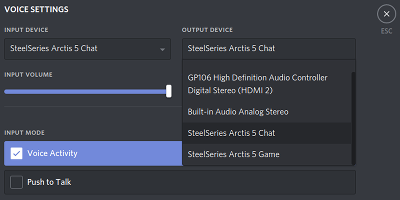 After I got the chat and game output to work on my SteelSeries Arctis 5 on Ubuntu, I tried sending a patch to the PulseAudio maintainers to include it in the distribution by default. The names steelseries-arctis-5-output-* aren't pretty, but to change that, pulseaudio would need to be recompiled. I played around with the profile configuration and configured which elements belong to which output. The game output is linked to the PCM element and the chat output is linked to the Com Speaker element. After configuring this correctly I noticed that the chat output volume slider now goes a lot louder than before and they don't interfere with each other.